Commitments to the college exceeded $190 million in the first public year of the Bates Campaign. 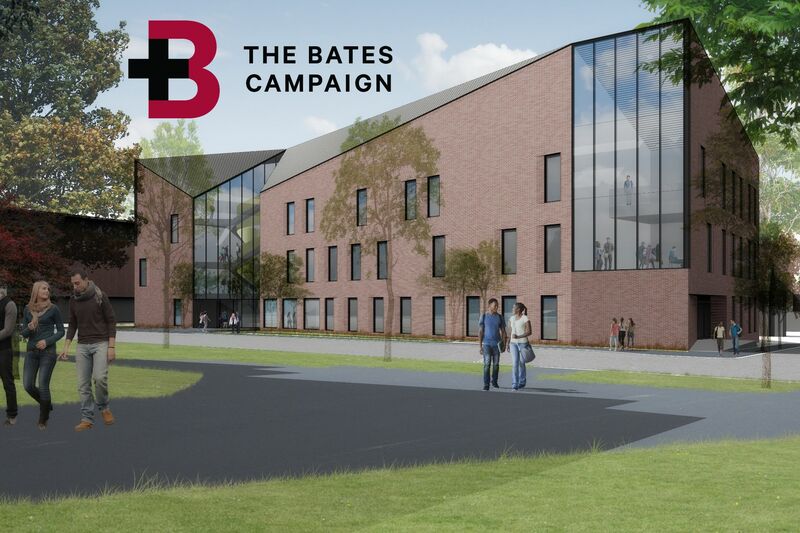 Co-chaired by Michael W. Bonney ’80, Geraldine M. FitzGerald ’75, and John D. Gillespie ’80, the multiyear campaign is the largest fundraising initiative in Bates history, with a comprehensive goal of $300 million. Among the highlights in 2018 was the public announcement of a $50 million commitment from the family foundation of Alison Grott Bonney ’80 and Michael Bonney ’80, chair of the Bates Board of Trustees and CEO and executive chairman of the Board of Directors of Kaleido Biosciences. The gift will anchor a new science center that promises to drive the evolution of science education at Bates, part of a multifaceted effort to optimize STEM teaching and research at the college. Positive strides were also made toward the campaign objective of growing the college’s endowment. 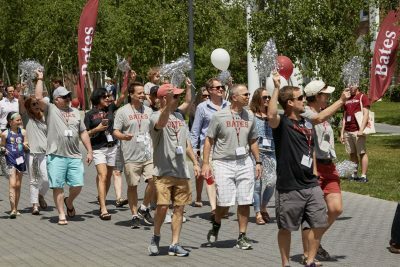 A total of $71 million has been pledged toward a goal of $160 million in new gifts to the endowment, providing growth that is critical to securing Bates’ long-term financial health. As part of the endowment focus, anonymous donors pledged $5 million as a special challenge to stimulate gifts to establish endowed funds for financial aid. The challenge provided a dollar-for-dollar match to all new pledges between $50,000 and $250,000. To date, 50 families have taken advantage of the challenge and established new financial aid funds. Annual giving is also a key component of the campaign. Thousands of donors have contributed $30 million to the Bates Fund since the campaign’s launch. Bates remains among the top U.S. liberal arts colleges in terms of alumni participation each year.